There are certain services and platform that make you feel old because you don't get around to understanding or getting interested in certain trends. 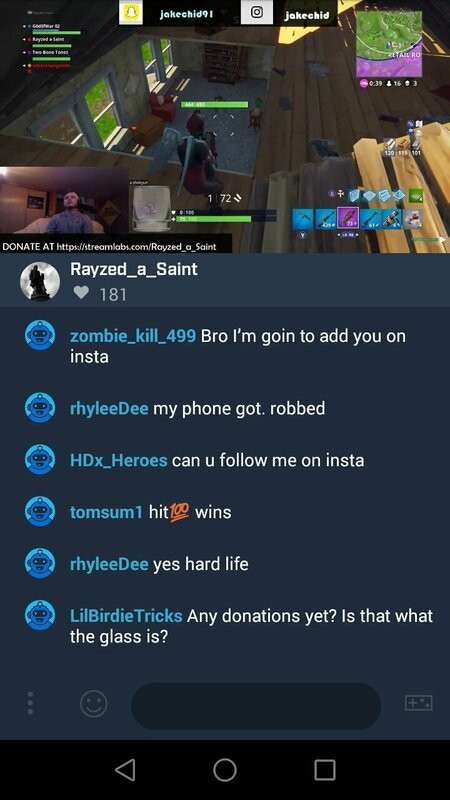 Nowadays, the kids spend hours on end watching videos on YouTube from channels belonging to hundreds of youtubers that waste their time playing video games, going phone pranks or simply chatting about topics that they really haven't got a clue about. It's really quite embarrassing. On the other hand, people find it OK to have fun watching other gamers play games online via streaming. But why would you want to spend your spare time watching how others play instead of playing yourself? Hard to answer. 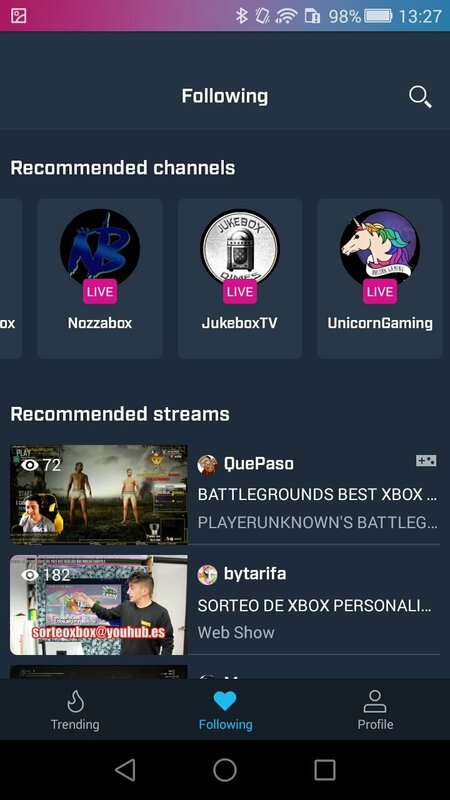 The largest platform in this field is definitely Twitch, owned by Amazon, which offers us a live video streaming service aimed at videos games, broadcasting eSports, and other events relative to video games. 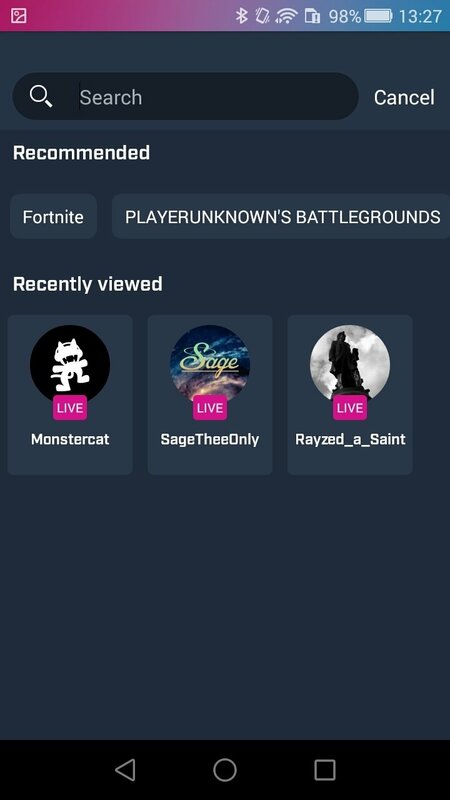 Watch the best games of Ovewatch, PlayerUnknown's Battlegrounds or Fortnite, and comment all the moves made by your idols. 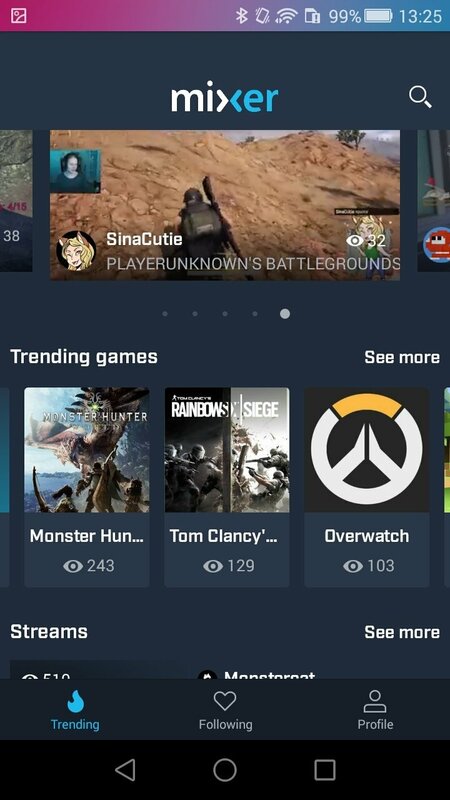 However, the demand is so high that the Redmond giant also wants its stake and has released Mixer - Interactive Streaming. 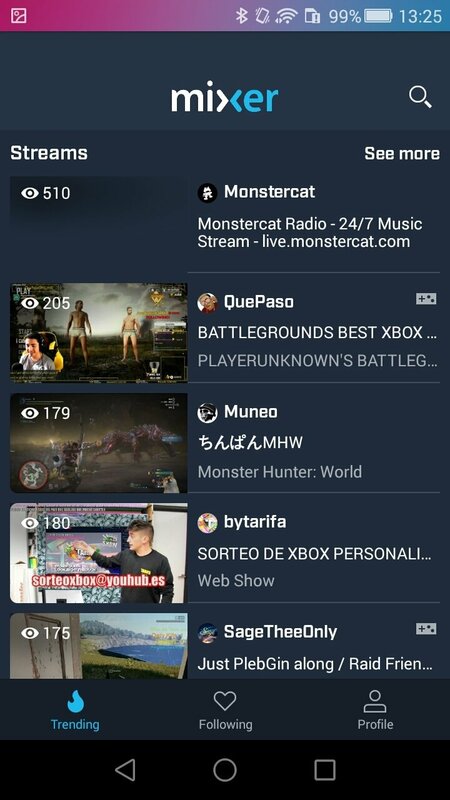 Microsoft advertises its Mixer service as a participative platform, at least much more than its rivals, in which we can become part of the action thanks to the interesting options offered. 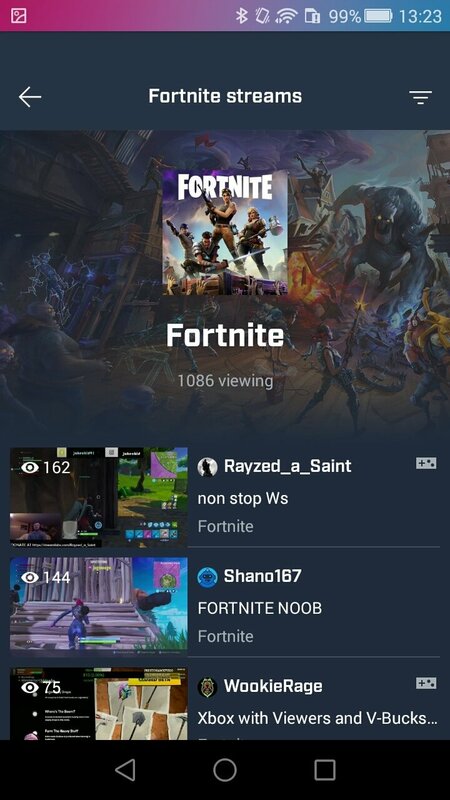 Live streaming of matches of the most popular games: Minecraft Story Mode, The Walking Dead, Guardians of the Galaxy, PUGB, Hello Neighbor, and dozens of more games. 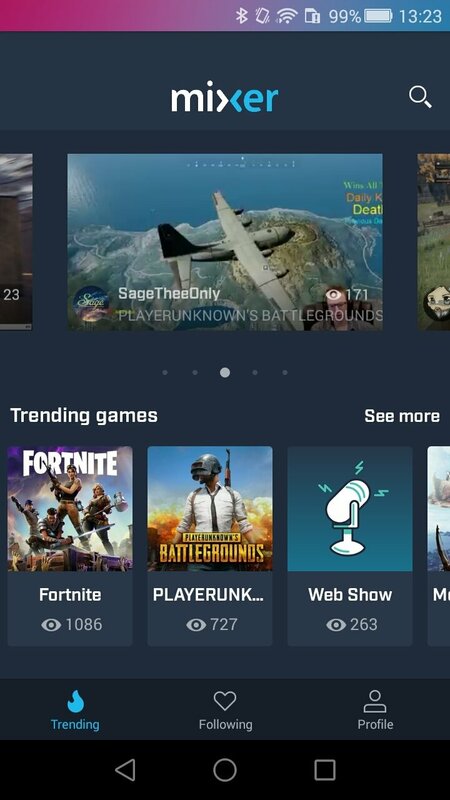 Includes a search engine to easily find the user or game you want to follow. 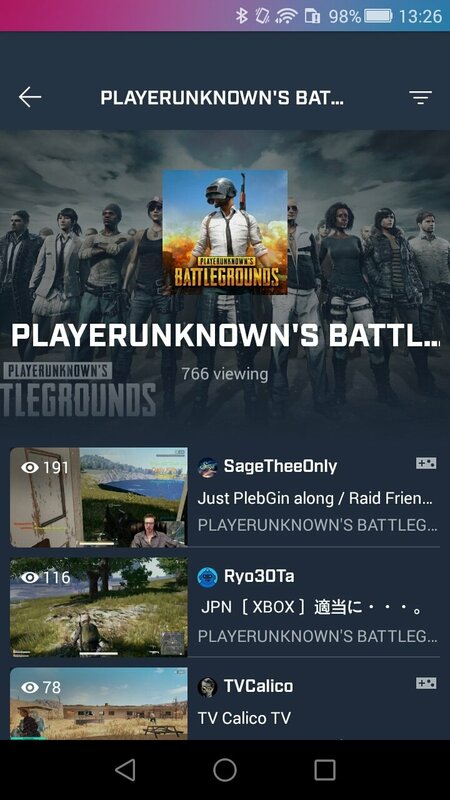 Each streaming signal shows the number of players connected, the username of the streamer and a built-in chat. The user can take decisions in the games played by others by making requested by means of sounds or adding objects to the channel. The chat system allows us to talk to the rest of users that are connected with a low lag, under one second, thanks to FTL (Faster Than Light) technology.